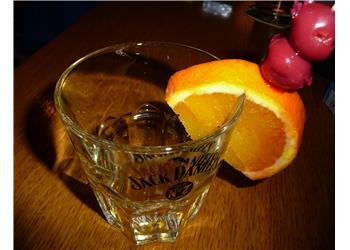 A nightcap might put you right to bed but not for long. Find out how it can cause you to snore amongst other consequences. Fix them with the Sleep Tight Mouthpiece. 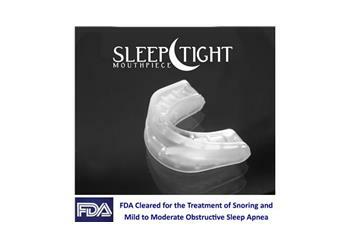 Sleep Tight Mouthpieces are everything you hoped for in achieving a great night’s sleep. Get to know the reasons why. 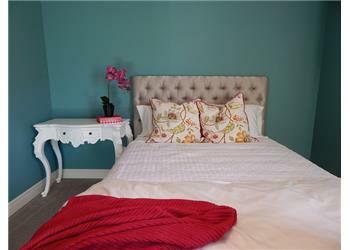 Are snores keeping you up? Put a stop to it with the Sleep Tight mouthpiece. Don’t worry. It’s FDA approved and proven to work. Read all the details about it here. Are you suffering from snoring? 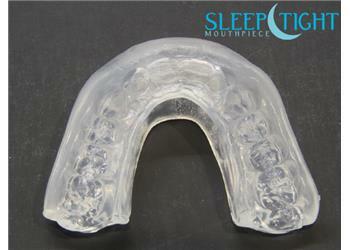 The Mouthguard Store provides the most innovative mouthpieces to help put snoring to bed. Find more reviews on snoring mouthpieces here.